My name is Jill Burgess and I run a business ‘Get a Natural Life’ concentrating on Health, Wellbeing, Nutrition, Skincare, Weight Management and Beauty. 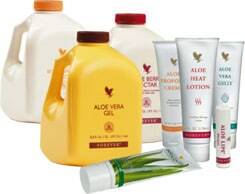 All our products are 100% Aloe Vera based. Our topical creams ranging from Aloe Vera Gel, Propolis Cream to Heat Lotion have helped to control many ailments including Acne, Asthma, Arthritis, Burns, Crones, Diabetes, Diverticulitis, Eczema, Gingevitus, Fungal Infections, IBS,. Muscular aches and pains to name but a few…. Often called the ‘Miracle Plant’ or ‘Natural Healer’ the plant has many surprises. It flourishes in warm and dry climates, it is often mistaken as a Cactus, but is a member of the Lily family. 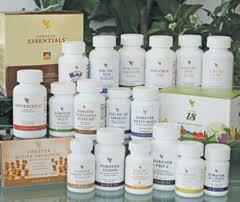 There are over 200 varieties of Aloe, but the main plant with most medicinal properties is the Aloe Barbadensis Miller. 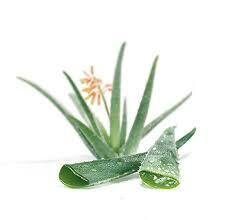 Its therapeutic advantages and healing properties have survived centuries. 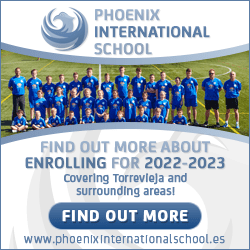 We offer business opportunities, interested, contact us. Take a look at our website today…..